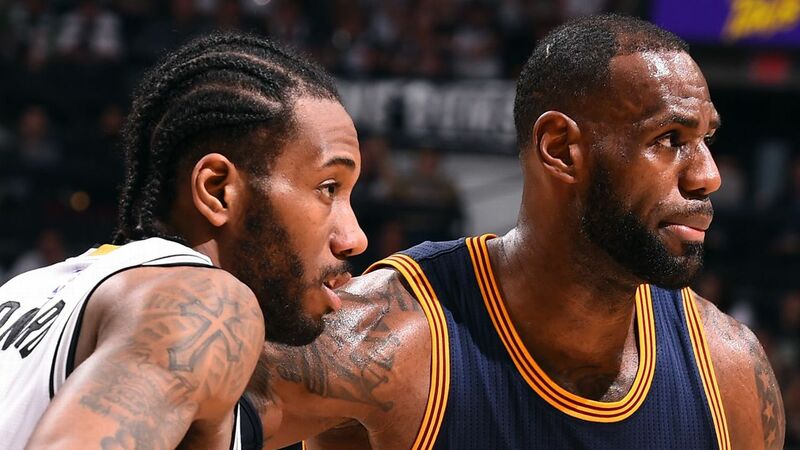 Kawhi Leonard will make his return to San Antonio in early January, and the storied Los Angeles Lakers-Boston Celtics rivalry -- now featuring LeBron James and Kyrie Irving-- will resume in early February, the NBA announced Friday as part of its full schedule release. Other games of note:Paul George and the Thunder will face the Lakers on the road on Jan. 2. For much of last season, many observers expected George, a Los Angeles native, to sign with the Lakers in free agency. He instead chose to re-sign with Oklahoma City. As far as this year's rookie class, top overall pickDeandre Aytonand the Phoenix Suns will host the Dallas Mavericks and rookieLuka Doncicon Oct. 17. 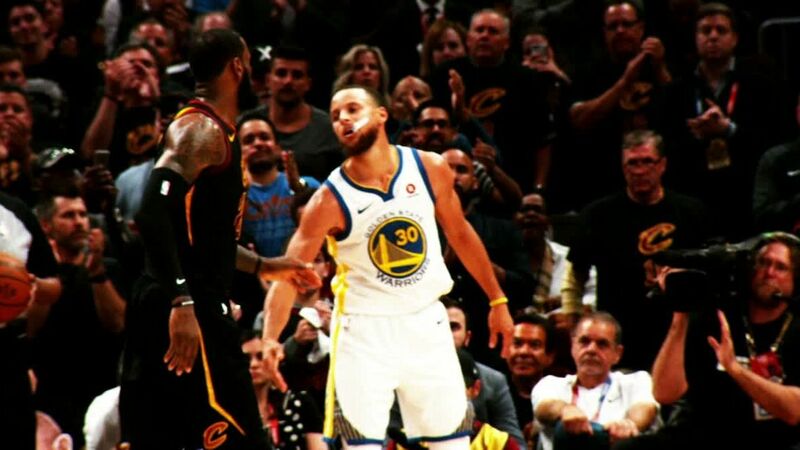 Scoop Jackson highlights the highest-profile matchups for the upcoming NBA season, including LeBron's first games as a Laker vs. the West's elite.